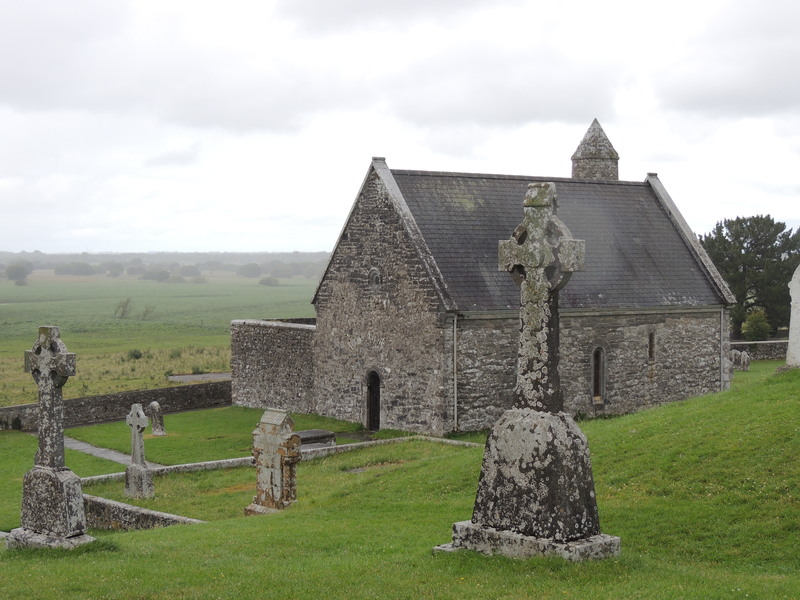 This entry was posted in Christianity, Faith, Life, Photography, Travel and tagged beauty, church, Clonmacnoise, Creation, God, Inspiration, Ireland, Jesus, joy by lyonsroarforgod. Bookmark the permalink. I loved that quote also. Hope your day has been wonderful. AWESOME statement!!! Picturesque, lovely old church!